DJ Shadowman is Ricky Arias from Santa Clarita, California. Shadowman began to build his extensive DJ background at the age of 21 by playing at major clubs across Los Angeles and Hollywood, including Avalon and Exchange LA. With influences such as DJ AM and DJ Vice, Shadowman doesn't stick to just one sound or style; he illustrates the art of open-format DJing. To Shadowman, being a DJ is “understanding that no two venues or crowds are the same.” When asked about why he loves what he does, he responds with saying that “having to dig in your musical catalog for the latest jam or an old classic is always fun and a rush that I love doing”. Shadowman has made a name for himself in Southern California by working with music producers in Hollywood, spinning with DJ’s from all around the world, and playing shows all over the region. 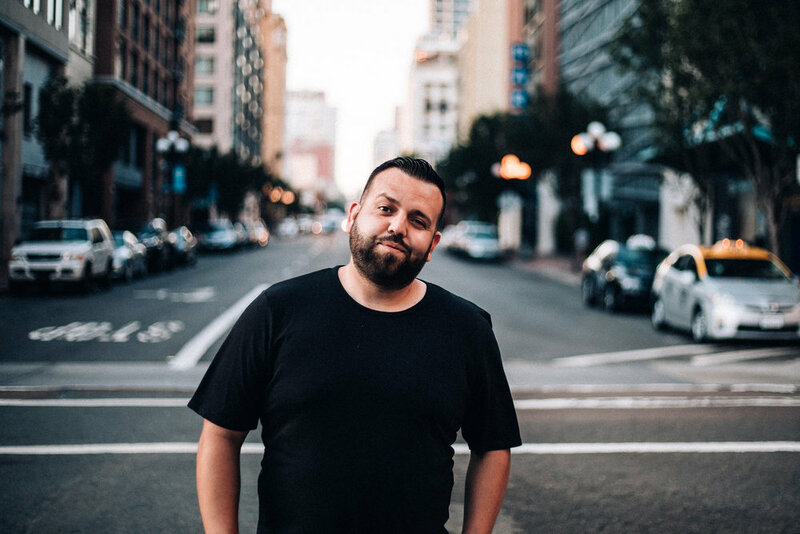 Since moving to San Diego, Shadowman has played sets at some of the hottest clubs, including Oxford, El Chingon, Sunburn Pool at the Hardrock Hotel, Elevate in DTLA, and Infusion SF amongst others in 2017. He is quickly becoming a go-to DJ in the San Diego nightlife industry.